This article is somewhat disingenuous. 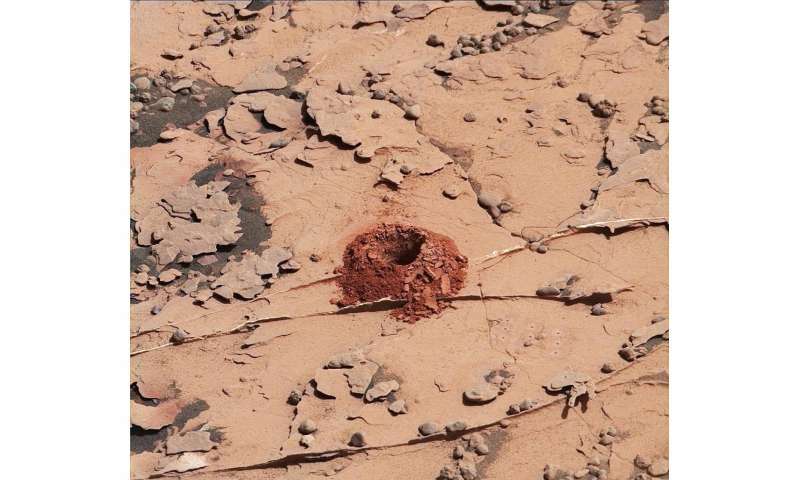 If it started with an explanation that the drilling mechanism broke a year ago, and the rover couldn't drill since, until they managed to kludge a way to knock a 50mm hole in a soft stone, that would be about the story. 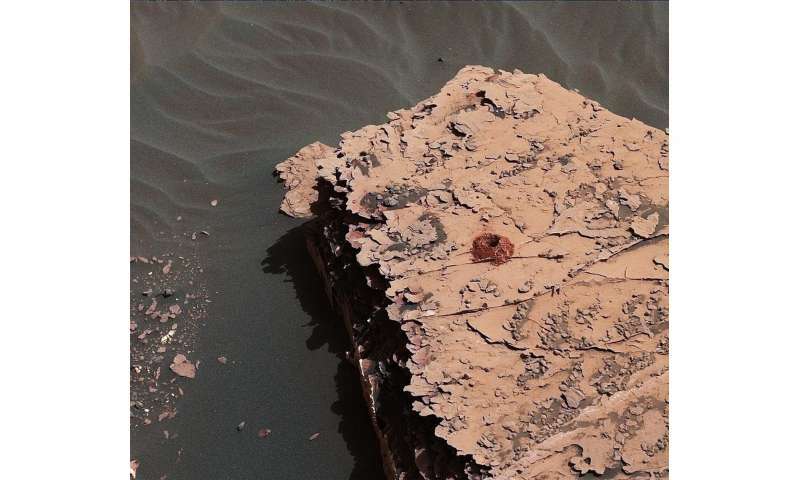 Instead the story goes about inventing a new unheard of drilling technique on another planet. No kidding, unheard of. If one manages to drill with a broken drill, because he can't get replacement, this is amazing. Unless you have a fully functional drill, that is. So when are they going to land near the cities instead of out in the desert?